Felt food is fun! 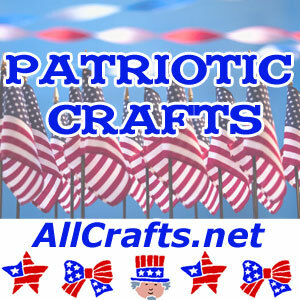 Fun to make and lots of fun for little ones to play house, restaurant and more. Browse our collection of 50 Free Felt Food Patterns to make a cute stash-buster today. 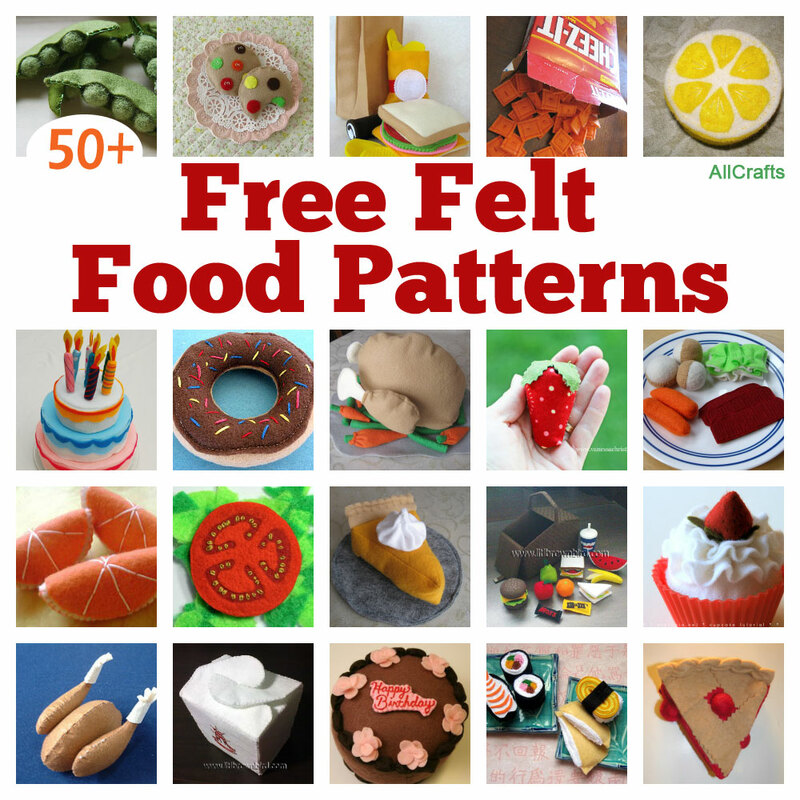 One Response to "50 Free Felt Food Patterns"
I like your patterns very much.